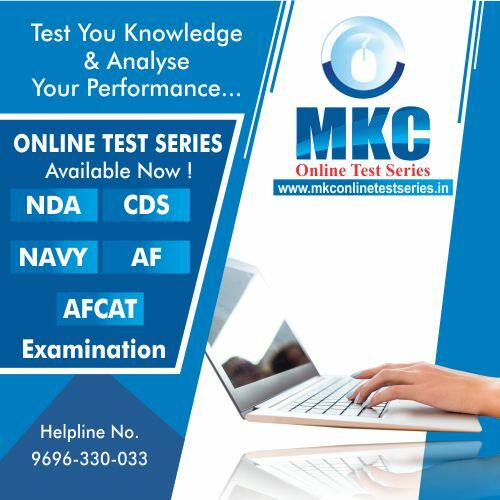 Indian Coast Guard requested applications for Assistant Commandant 01/2019 Batch from 19th May to 1st June 2018 and the Exam was conducted in July. This vacancy is for the Assistant Commandant in general duty (male only), general duty (pilot) (male only) and commercial pilot license (SSA*) branch (both male and female). 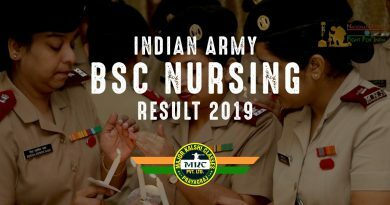 Indian Coast Guard is issuing the result and calling candidates for Final Selection Board (FSB) interview process in Groups. Earlier they uploaded results and called candidates for FSB on 22nd July, 29th July and 5th Aug. They call students every Sunday in group of 65 cadets. Now they have uploaded three more lists with 65 names each. Candidates will adhere to laid down timings strictly. Candidate will not visit testing areas after testing hours. The conduct of the candidates both in the Selection Board as well as when visiting outside areas should be appropriate and gentleman like. Any contravention of above orders or any act of indiscipline will invite immediate cancellation of candidature on disciplinary grounds. Cases of serious breach of discipline and conduct will be handed over to civil police and FIR registered accordingly. Asst Commandant (GD) – 6/9 – Uncorrected without Glass. 6/6 – Corrected with Glass. Asst Commandant GD(Pilot)/ 6/6 in one eye and 6/9 in other CPL holders (SSA) correctable to 6/6. You should be physically fit and free from ailment or any health problem which may hamper your performance during the selection process. In your own interest you are advised to undergo a preliminary medical check-up for wax in ears, refractory error of eyes, fungal infections of skin, eosinophilia, knock knee and flat foot, vision defect etc. or any other diseases prior reporting for FSB. 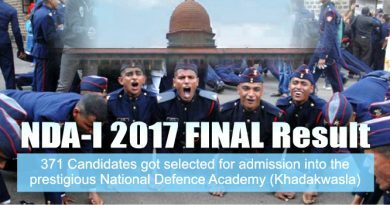 Congratulations to all the selected candidates from Major Kalshi Classes. 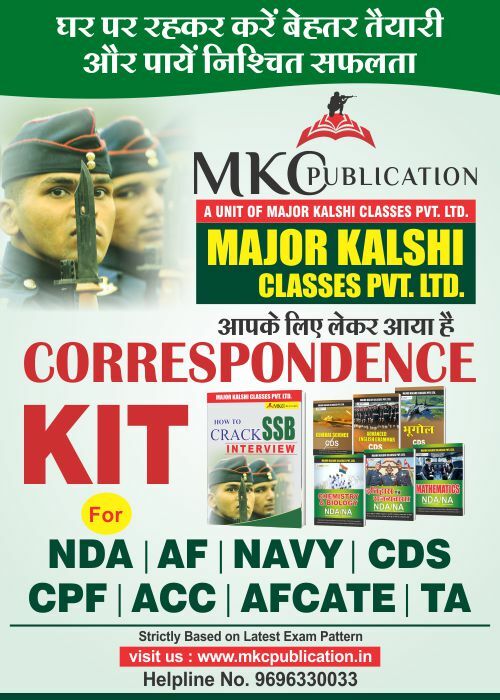 All the students who aspire to join the Indian Army, Air Force or Navy can join Major Kalshi Classes to ensure their selection through classroom coaching and Physical Training. 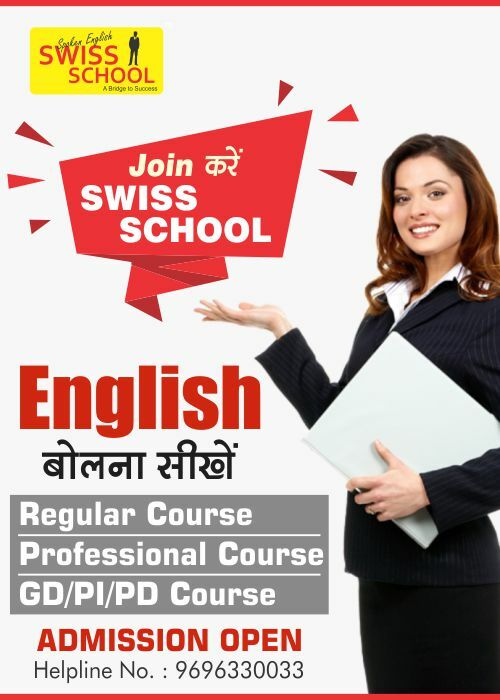 In Classroom coaching for different courses we adhere strictly to the prescribed syllabus.